Tata Motors is all set to launch the much anticipated Nexon Compact SUV in a few moments from now. The all-new car will compete against the Maruti Suzuki Vitara Brezza, Ford Ecosport, Hyundai Creta and Renault Duster. The Nexon SUV is based on the company’s new IMPACT design language and brings a new urbanish design to the table. There are 4 variants and 2 engine options available for the buyers, with only 1 gearbox on offering. Given the Tata’s record to launch competitively priced cars, it will be interesting to see how Nexon SUV is priced for the domestic market. We are bringing a live launch blog of the Nexon SUV here, to give out all the details of the launch event live. Stay tuned for further updates! 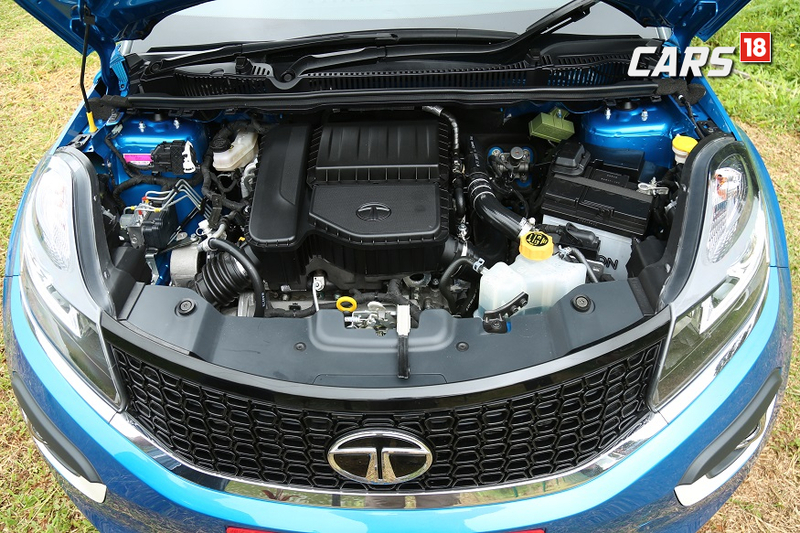 Tata Nexon compact SUV delivers ARAI certified 21 km/l with the diesel engine and 17/5 km/l with petrol engine. Tata Nexon competes against the giants of Renault Duster, Ford EcoSport, Maruti Suzuki Vitara Brezza and Hyundai Creta. Tata Nexon compact SUV is the fourth product under IMPACT design language. Maruti Suzuki Vitara Brezza starts at RS 7.24 lakh (ex-showroom, Delhi) for the diesel variant while Tata Nexon is available at Rs 6.85 lakh. Tata Nexon to get 5 variants - XZ+ being the top variant with a dual-tone roof. Tata launched Nexon compact SUV at a starting price of Rs 5.85 lakhs. Tata Nexon compact SUV gets a total of 31 compartment spaces inside which include large bottle holders in all the four doors and the glovebox is both cooled and illuminated. 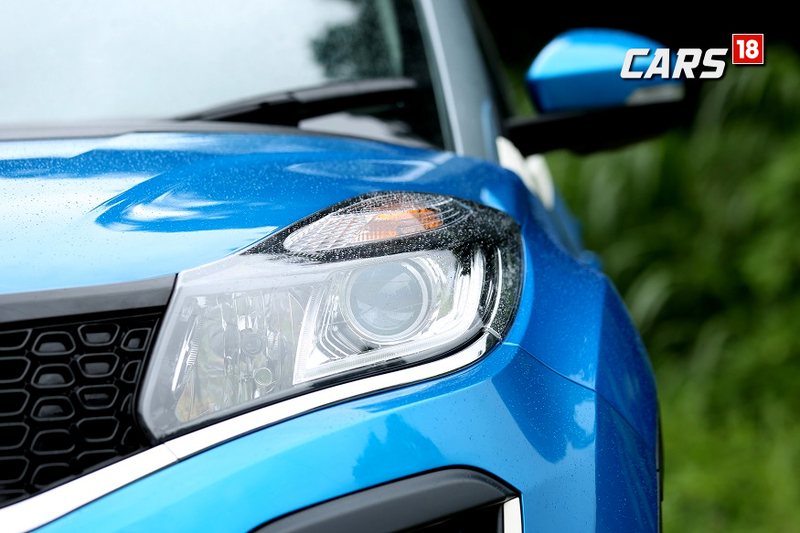 The front end of the Nexon is bold, thanks to the projector headlamps which also come with nice looking Daytime running lights. From the safety perspective, Tata Nexon gets front dual airbags and ABS with EBD as standard. 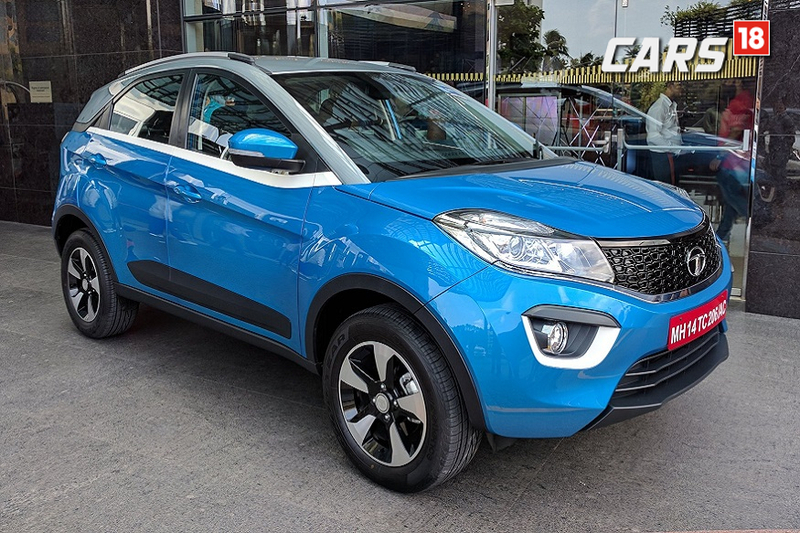 Tata Nexon offers three driving modes - Eco for better fuel efficiency, Sports for all-out performance and City – that manages to find a sweet spot between the both. The sub 4-meter Tata Nexon Compact SUV has a wide and strong stance because of the sloping roofline and big 16-inch alloy wheels. 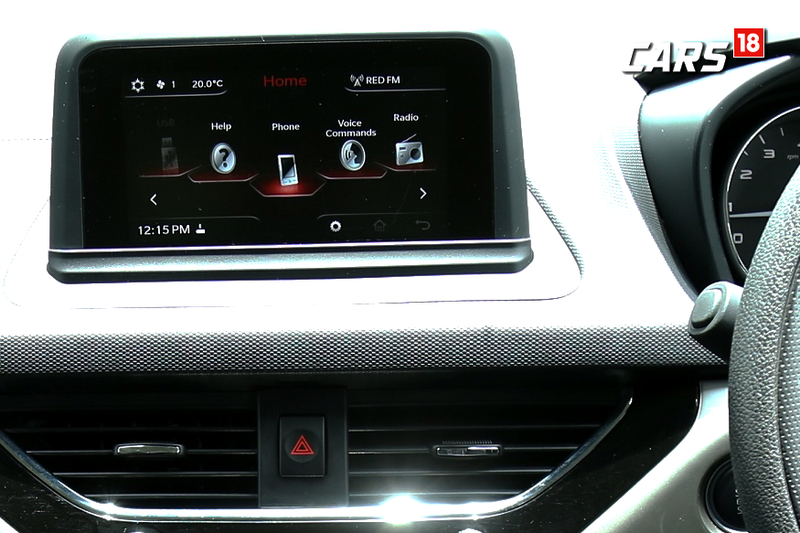 Tata Nexon comes with SmartKey with push-button start and wearable wristband. Tata Motors has sold 75,000 Tiago so far. Received 1.2+ lakh bookings till now, making it the most successful Tata product ever. Tata Nexon to be available in five colour options - Moroccan Blue, Vermont Red, Seattle Silver, Glasglow Grey and Calgary White. Tata Nexon is also available with a 1.2-litre Revotron petrol engine that produces 110 PS of power and 170 Nm of torque. Tata Nexon to come with a new 1.5-litre diesel engine with 110 PS of power and 260 Nm of peak torque.